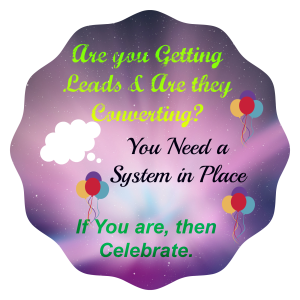 You are here: Home / Lead Generation Tips / Lead Generation…Is She One To Watch? Lead Generation Tips and tricks – A quick Guide. Our Daughter Has the Hang of it! LEAD GENERATION IS IT ROCKET SCIENCE? 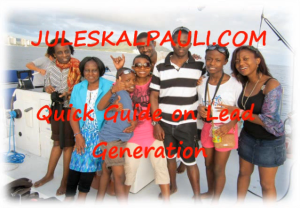 Would You Like to learn about Lead Generation from a Teenager on a mission? I guarantee you will find she has a good handle on building trust with her peers and others and you will be pleasantly surprised! Not all teenagers are hormonal, discourteous, rude and out to annoy adults kinda humans…We know some cool kids on the block! Okay I watched my daughter plan her campaign to join her school’s “High Achievers Club” and also become the Head Girl. She was so focused, she did research on qualities of a good leader, and can I say I had #proudmoma moment when she said she thinks I am a wonderful leader…! She then proceeded to pick my brains on what qualities I believe I have. I definitely referred her to an Article we wrote plus a few more bits n bobs sine she is my baby & I wanted her to have an competitive edge! It’s a competitive club to get into so she needed it. She also had a solid plan who she’d be talking to & had a campaign all planned out military style. I wondered why many adults just don’t have this kind of drive? I sat there thinking; she is already thinking of how to “generate leads” from her warm market & how to recruit them, she had a speech all done & closing strategy (self belief or what) …I really had a proud parent moment here! Be it far from me to say I felt like Pauli & I have done a great job thus far! 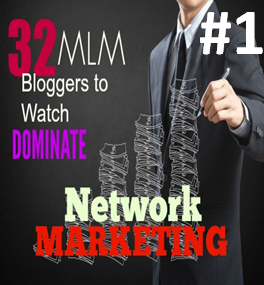 But what has all this got to do with network marketing lead generation or in business e.g. cold market prospecting? Today I am going to share with you some lead generation tips and strategies to get you winning as my daughter definitely did. Plan a campaign to generate leads, from your warm & cold market, you are list building! Have a script for when you call them & make sure to close! Depending on who you talk to, lead generation is either the easiest or hardest thing to do in the online marketing industry. I say it’s a bit of both depending on where you are at. It’s true that the industry has suffered horrible reputation damage due to the hype, promises & downright lies many have put out there. The lack of or poor systems & processes by numerous people who miss the basic steps in any profession i.e. training and skills. It thus follows that not many people have lead generation strategies that convert, nor are they making much headway or achieving any level of success to write home about…Oh yes they Do make claims….! Some do achieve some success by spamming constantly and getting some opportunity seekers, but this isn’t a sustainable lead generation technique. WHY? Because they have no strategic system in place to generate a constant flow of leads to create a viable income! The above does not make online marketing or the MLM business model bad. There are thousands of legit progframs creating millionaires and financial abundance for numerous people worldwide! Nor does it make the opportunities they afford us unrealistic. Having a lead generation system & resources in place PLUS consistent action to put it all to work for you, is the way to do it. #1 . You are removed from approaching your friends and relatives. If like us, you have been in more than 1 online business over time, you may have already used up your credibility, when you first started out promoting the wrong way! 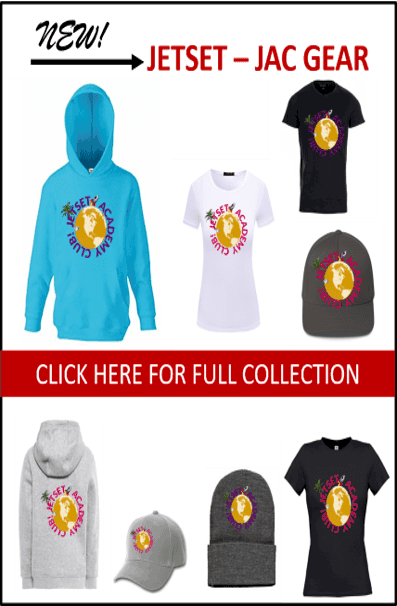 ….Click To Tweet! #2. 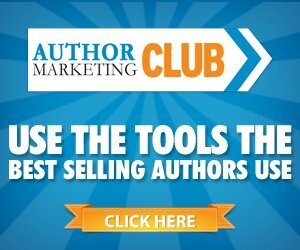 The good lead generation resources are a replicable way to build your business and you can pass on the techniques and strategies to your team and business partners. Any successful network marketer/home business owner will tell you that one of the main components of success is duplication and getting the proper training. Now that you understand some of the benefits of having resources, take a look at the characteristics of having your own lead generation tools e.g. 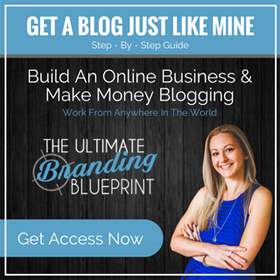 capture pages, own website, a blog & personal branding to get the best results. As surmised by now, there are numerous lead generation methods and styles the image below lists some. They all have their pros and cons. We give you some tips to guide you. To help you maximize whatever method you use and get the most engagement and conversions from the prospects you get. LEAD GENERATION TIP #1. You may not know that many Solo ads sellers & lead selling entities sell their leads over and over. Some of their lists are less fresh & may no longer be responsive! Most likely you could generate prospects that have been bombarded over time…not good at all. A total waste of money I can tell you from personal experience! LEAD GENERATION TIP #2. Now you are getting some traction. You must strike while the iron is hot, so it’s in your best interest to contact a prospect that has expressed interest within 48hrs with what they were looking for in he first place. Follow quickly with another fact finding message could be a survey. The idea is to build up to an offer they cannot refuse as you will have a basic idea of their needs, buying patterns, even budget if you ask right. Don’t wait to connect weeks later. That’s one huge advantage of having an auto-responder like Aweber, makes having prospects to contact regularly, a major advantage. Responding to them fast improves your signup/sales/conversion rates because your prospect expects a call/email from you once they leave their phone/e-mail. Not communicating with them opens the door for your competition or a longer marinating period! That’s business lost! LEAD GENERATION TIP #3. Keep Calm Its not About You! There are a lot of unserious people out there, looking for a quick fix, a fairy wand and they are not integral! Sad but true so don’t take it personal if you get a few leads and they don’t convert to start with. Its been said that for network marketing, you need at least 500-1000 leads to see some good conversions! You see its one thing to optin its another to leave the correct required details. So watch out for fake phone numbers, fake emails and even names…Sadly these same people want something from you, preferably free. In my view its almost like Stealing! Why optin to something and leave fake details…but take what’s on offer and not even communicate to say thank you! If you are a business owner/marketer you will attract the exact same kind of leads/people to you! So when you optin make sure your are integral too. Do unto others what/how you want done unto you or Karma…Our point is don’t be affected by such, delete them and clean your list as it grows. They are no good to you on your books, could affect your email deliverability And that is definitely not cool! So keep an eye on your leads and clean list every so often. Not all optins are good leads! In the same light, if you are buying leads, make note of the above, and buy them from a safe source! 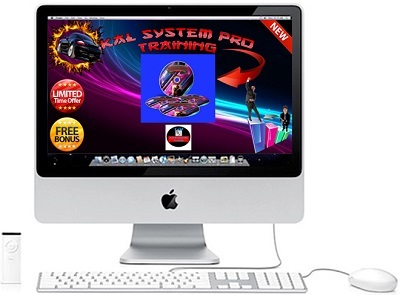 We have suggested a couple under our products page where you will find some real cool resources. Every leader must have resources that your down-line/team can use to get started if they so wish. LEAD GENERATION TIP #4. 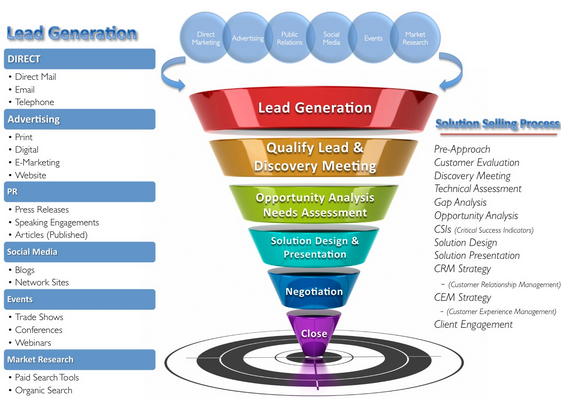 Now that you have a funnel are your leads quality leads? The best leads should have both a phone number & email address, but don’t worry if you don’t get the number AND ENGAGE with you. An email is a good place to start! If a prospects asks the following questions like “How soon can I get started” or “how much do I need to invest” or when is it best to contact you?” Your fast & CONSIDERED response will determine their next step. It would be awesome if at some point in your process you asked some questions, via a survey! 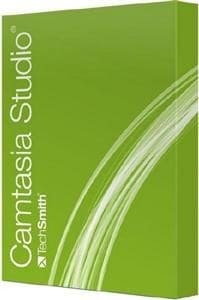 Use surveymonkey for these some cool templates. You use their answers in Your response to the above questions. Reflecting back what they say and make sure you le them speak. Its about them. These are the kind of leads we aspire to get, real high quality leads… So Go out there & start your System, Campaign & Lead Generation like my lil soldier. Have you got value from our “Lead Generation…Is She One To watch Post?” Connect with us on social media or use our “Contact Us“ page if you are struggling with Lead Generation. We can help. Better still check what we are working on and join us as every single one of our team members receives our full Advanced Secret Affiliate Roadmap FREE to help you Build a super organisation from the ground up! We would very much love to hear from you. And If you have any particular subject you would like us to blog about next, by all means give us a shout. We welcome your comments below. 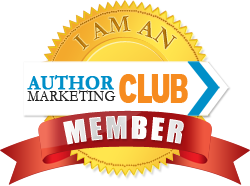 Creators of The Secret Affiliate Roadmap –“Helping you Build a Lucrative Home Business From Ground Up”. P.S. You sure want to learn how to generate leads with those already doing it and have massive conversions Click Here to work with Us. Thank you for stopping by Anibal. Glad you like our style, we do our best to provide value in a natural and conversational way. We like to share personal stuff if it helps our audience get closer to your target! Hope we can keep serving you! Thanks for the compliment! We aim to please and serve our audience so how our site looks like matters. 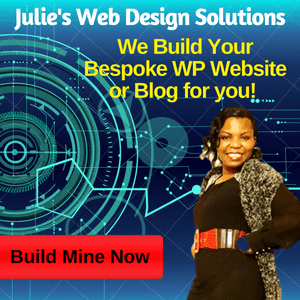 Really good stuff Julie on lead generation – thanks for sharing! So awesome to hear about your savvy teenager and you are obviously both a superb example! Thanks for all your lead generating tips too – You mega rock! We as parents beat ourselves up too much yet we are doing a great job. I really did have a proud moment there and it gave me an idea what to write about. You are most welcome and good to hear from you. Massive value here on lead generation. Thanks Julie. Our pleasure Janet. Glad you found massive valu in our lead generation post! great tips Julie, both for the new marketer and the experienced. nice post. Great to be able to address the wider market in our lead generation post. Great post, tons of value, thanks for sharing. Glad you found tons of value from our Lead generation post! Great post on lead generation Julie! Powerful Training here on Generating Leads! Thank you! Congratulations proud Mama. Part of it is the Girl Scouts. I am 62 years young and still remember the value lessons that I learned there. 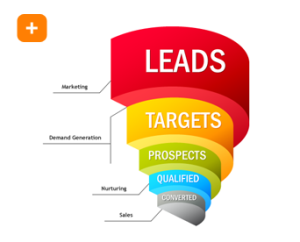 And this is another outstanding blog on lead generation.